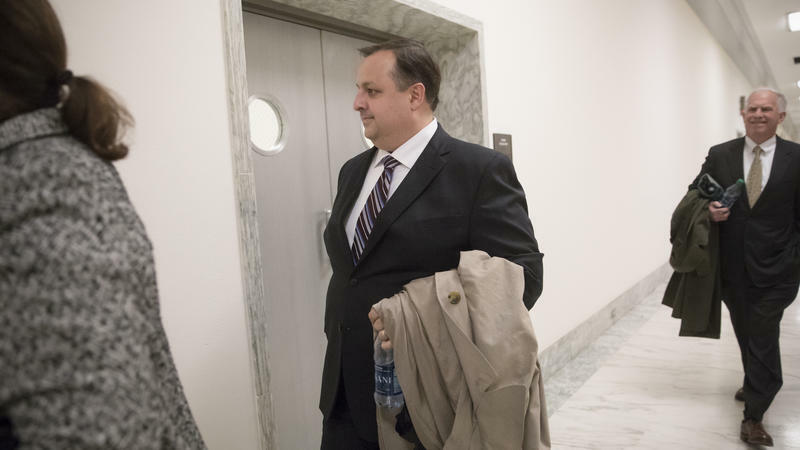 The Trump administration agreed late Friday to disclose records regarding former lobbyists it has hired, and the ethics rules it has waived for them. 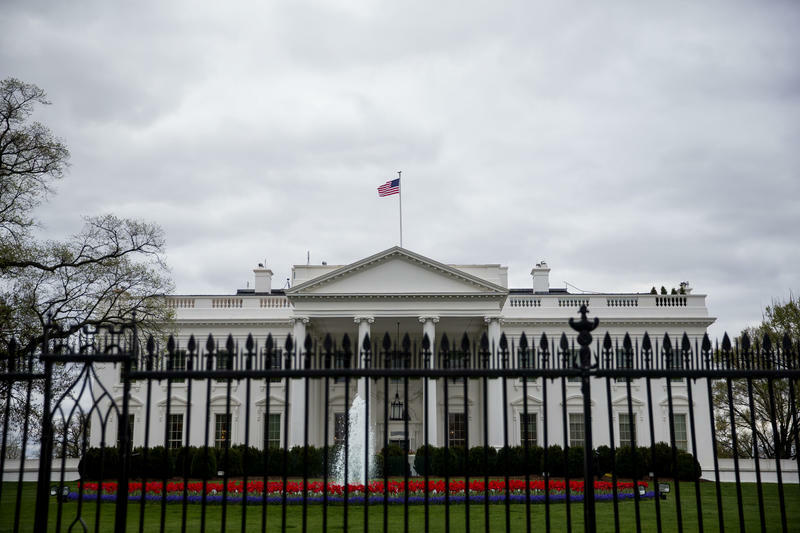 The move defuses a brewing conflict between the White House and one of Washington's smallest agencies, the tiny, 71-worker Office of Government Ethics. When the Senate was preparing to confirm President Trump's Cabinet and other top officials, the nominees negotiated ethics agreements, promising to rearrange their financial lives to avoid conflicts of interest. Now the Office of Government Ethics wants to know if they kept their word. OGE is requiring the Cabinet secretaries and other Senate-confirmed officials to fill out a new Certification of Ethics Agreement Compliance. 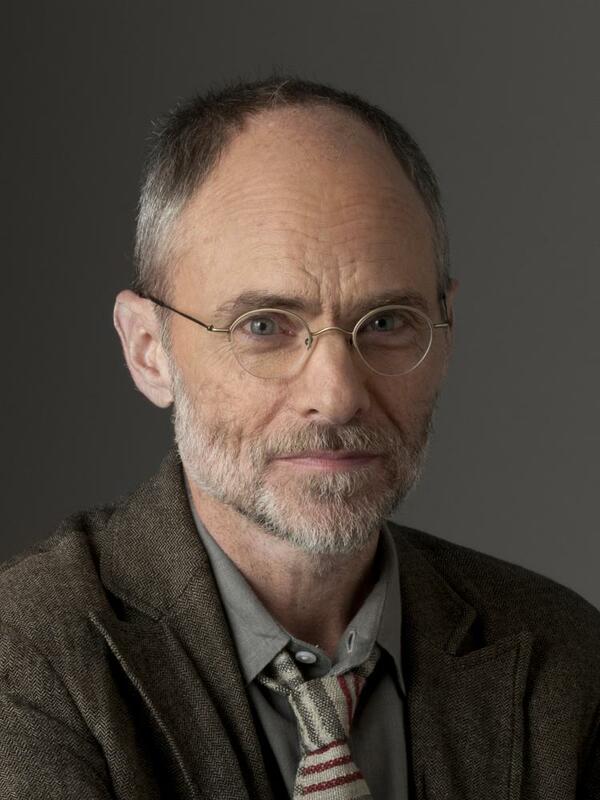 NPR obtained a copy of the form before its release Thursday. When President Trump recently invited Philippines President Rodrigo Duterte to visit the White House, it reopened questions about conflicts of interest between U.S. foreign policy and Trump's business interests. 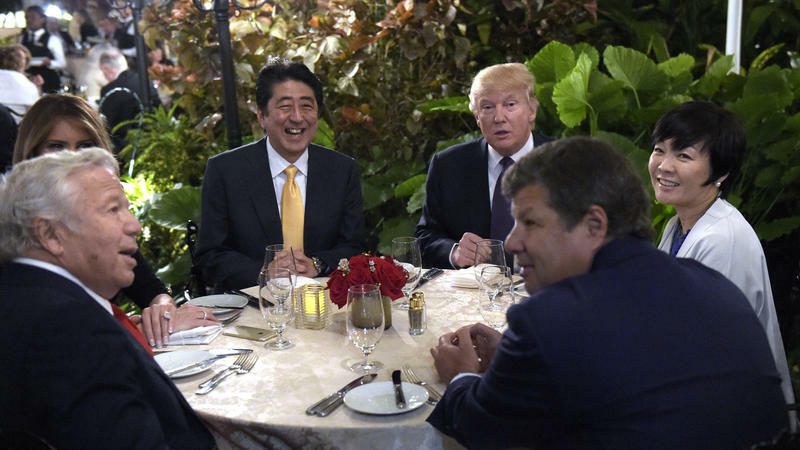 The two presidents are connected by a Filipino businessman. Duterte last fall named Jose E.B. Antonio as special trade envoy to the United States. 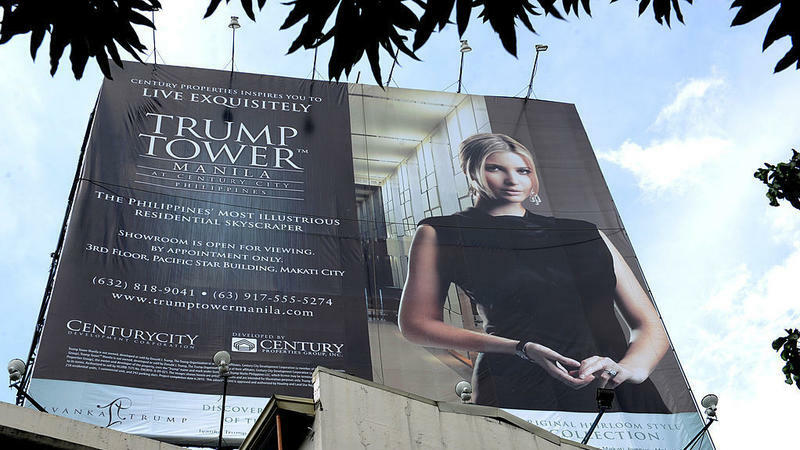 Antonio is also in business with Trump, building a 57-story, Trump-branded residential tower in Manila. 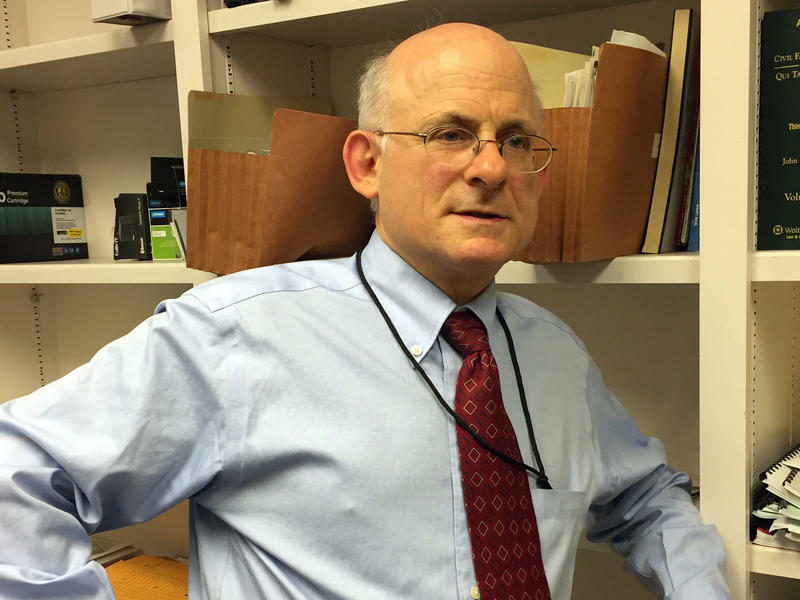 As Trump appointees take their new positions in the federal bureaucracy, a legal battle is escalating over alleged intimidation of the civil servants who make the government function. 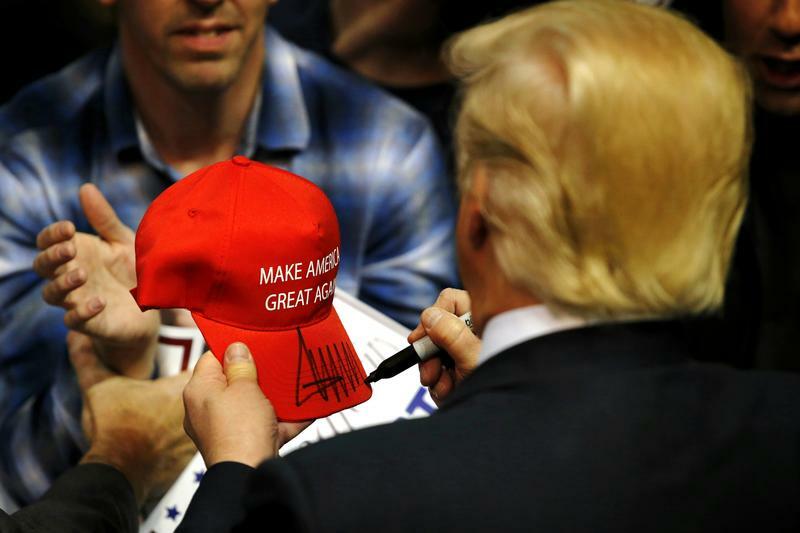 President Trump's campaign rallies were defined by three slogans, three syllables each, which the candidate led the crowd in chanting: "Build the wall," condemning illegal immigration; "Lock her up," attacking Democratic rival Hillary Clinton; and "Drain the swamp," all about cleaning up Washington. 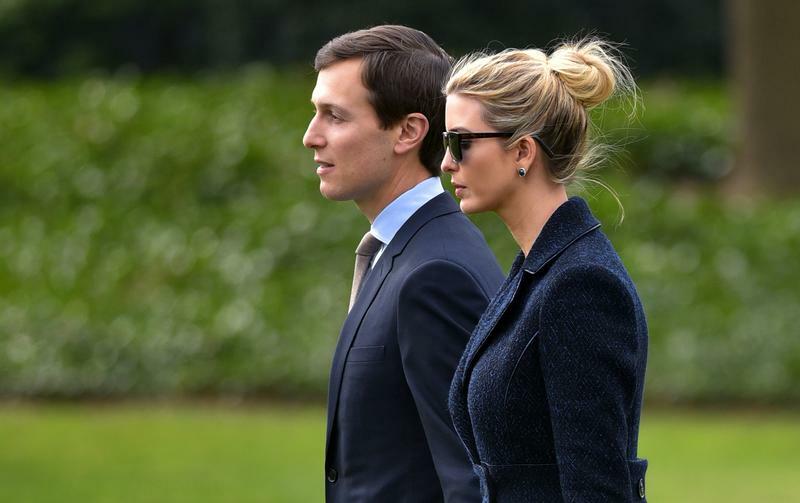 A liberal watchdog group says Jared Kushner, who is both President Trump's son-in-law and an adviser with far-reaching duties, should recuse himself from working on a sweeping array of tax, financial and foreign policy issues. 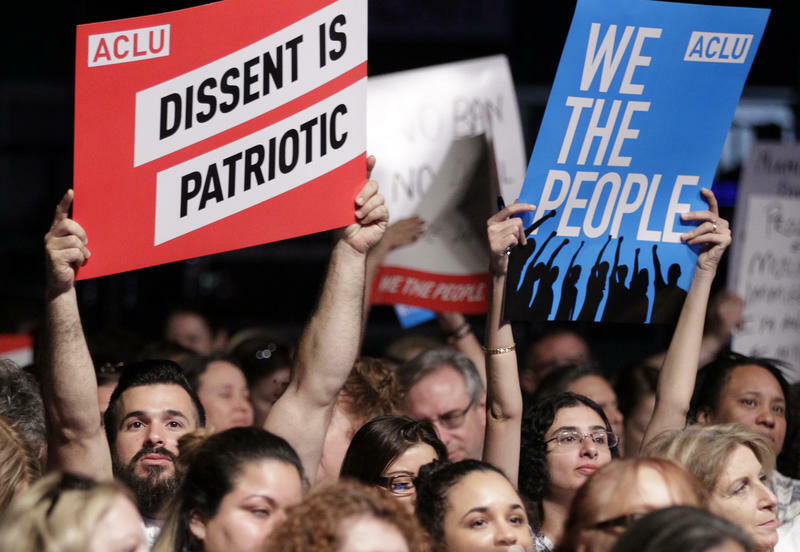 Donald Trump won the presidency back in November, but for many liberal organizations, the battle continues. 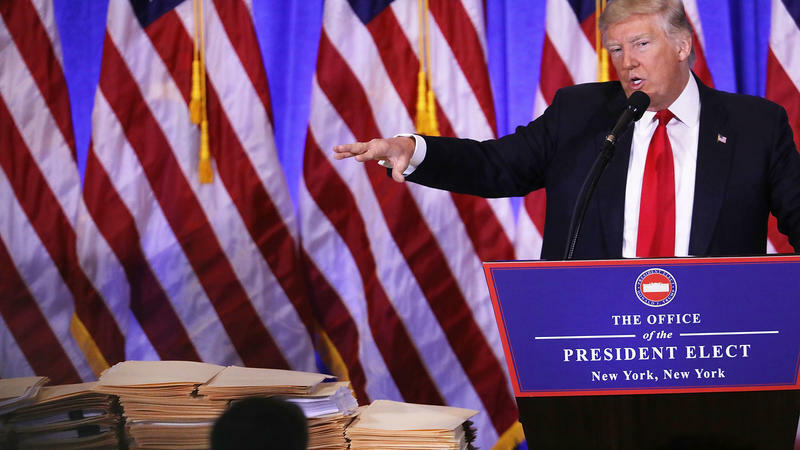 A loose network of lawyers and watchdogs has dug in to scrutinize issues involving the Trump administration's ethics and transparency. 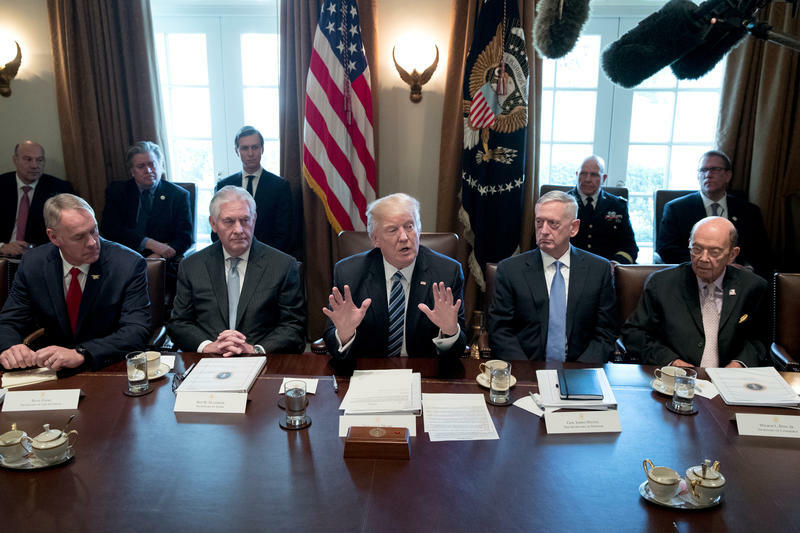 Key topics include: the conflicts between Trump's business interests and his presidential duties; the constitutional questions raised by his foreign profits; and the performance of his appointees, many of whom now run agencies overseeing the industries they themselves came from. The Republican chairman and the top Democrat on the House Oversight and Government Reform Committee are taking a look into the slowly brewing controversy of foreign cash flowing into President Trump's hotel in Washington, D.C.
A group of liberal lawyers is suing the Justice Department and FBI over President Trump's tweeted allegation of wiretapping ordered by then-President Barack Obama. American Oversight is demanding records that support or disprove Trump's March 4 tweet, "Just found out that Obama had my 'wires tapped' in Trump Tower." All presidents since Gerald Ford have volunteered to show the public their tax returns. All of them except Donald Trump. He has said emphatically that he really wants to do it, including at a Republican primary debate in February 2016. "Let me just tell you something. I want to release my tax returns. But I can't release it while I'm under an audit. We're under a routine audit. I've had it for years I get audited. 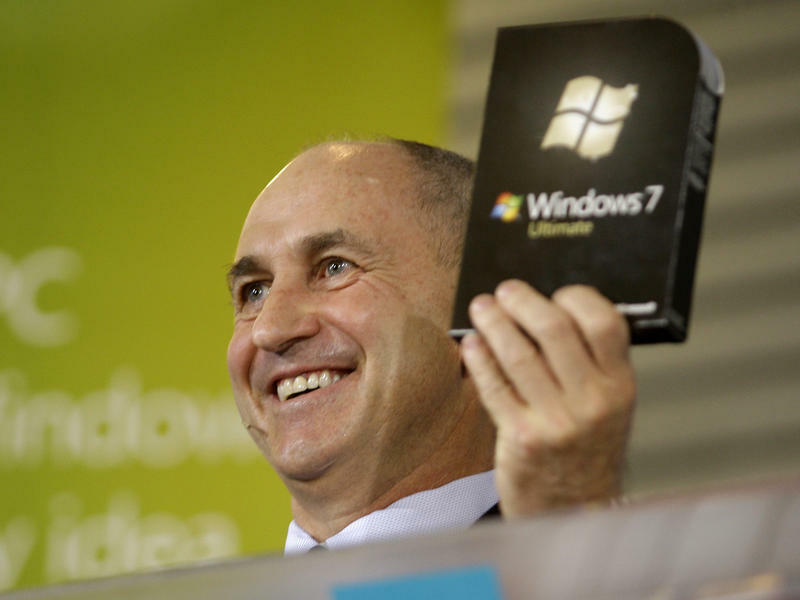 And obviously if I'm being audited I'm not going to release a return. As soon as the audit is done — I love it." 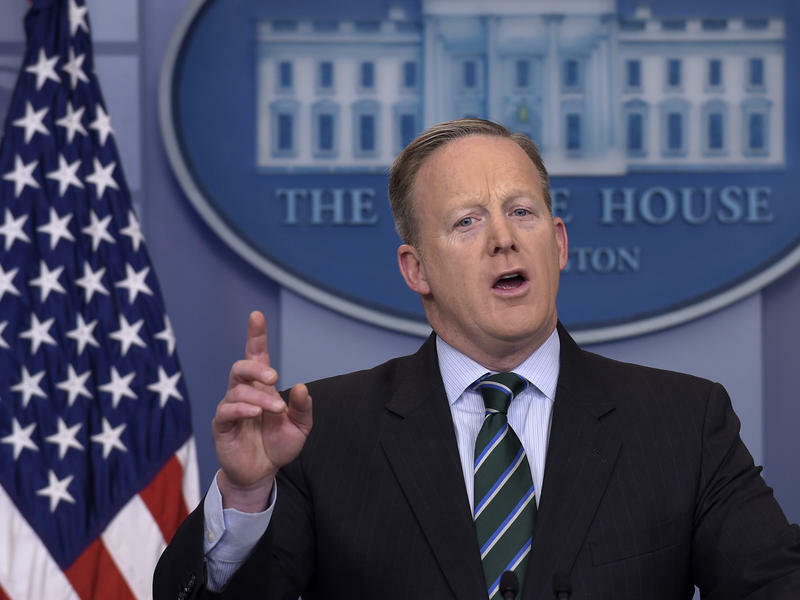 With an oversized check for $78,333, written to the National Park Service, White House press secretary Sean Spicer on Monday took the first step in fulfilling President Trump's pledge to give away his presidential salary. Spicer said that the sum equaled Trump's salary for the first quarter of 2017, and that similar charitable contributions will be made each quarter. The Constitution and the Supreme Court both say a president is largely immune from civil lawsuits. The chief executive does critical work leading the nation, the logic goes, and shouldn't be bedeviled by ordinary civil lawsuits. That's the argument that President Bill Clinton used almost exactly 20 years ago, when he tried but failed to stop the sexual harassment suit brought by Paula Jones. Now it's being made by lawyers for President Trump, against a sexual harassment suit brought by Summer Zervos, a former contestant on Trump's TV show The Apprentice. 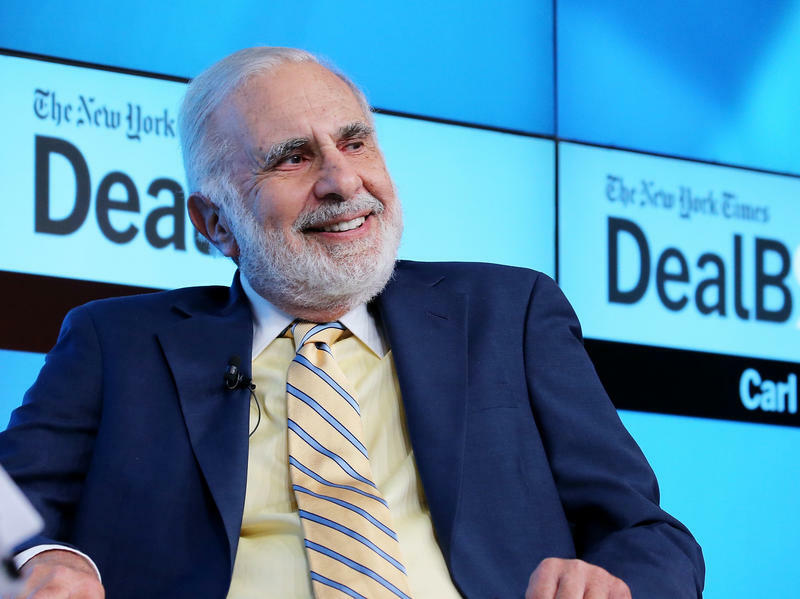 Federal records indicate that a key adviser to President Trump held substantial investments in 18 companies when he joined Trump in meetings with their CEOs. The investments of Christopher Liddell, the president's director of strategic initiatives, totaled between $3 million and $4 million. Among the companies in Liddell's portfolio, and whose CEOs were in the meetings: Dell Technologies, Dow Chemical, Johnson & Johnson, JPMorgan Chase, Lockheed Martin and Wal-Mart. 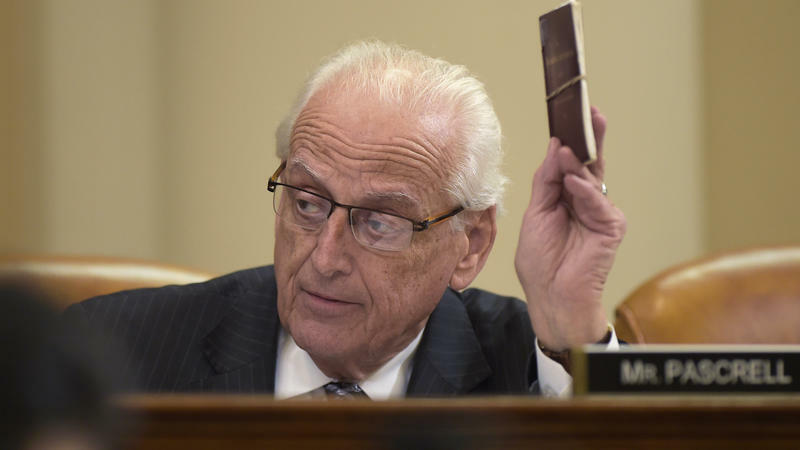 House Democrats are pursuing a strategy to force Republicans to take repeated votes on whether to investigate President Trump's ethics and alleged ties to Russia. 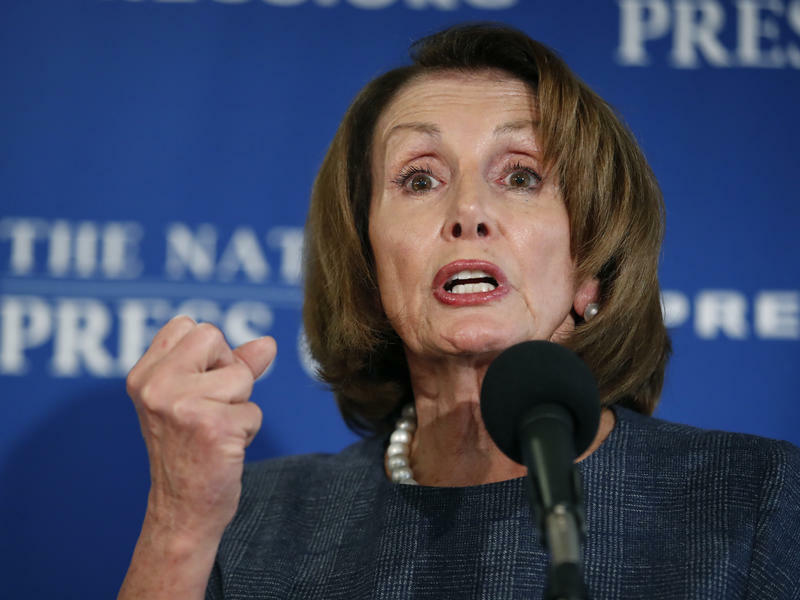 The Democrats failed Tuesday evening as the Republicans on the House Judiciary Committee rejected such an investigation. A party-line vote ended a long day of wrangling, barely two hours before the president took the rostrum in the House chamber for his address to Congress. 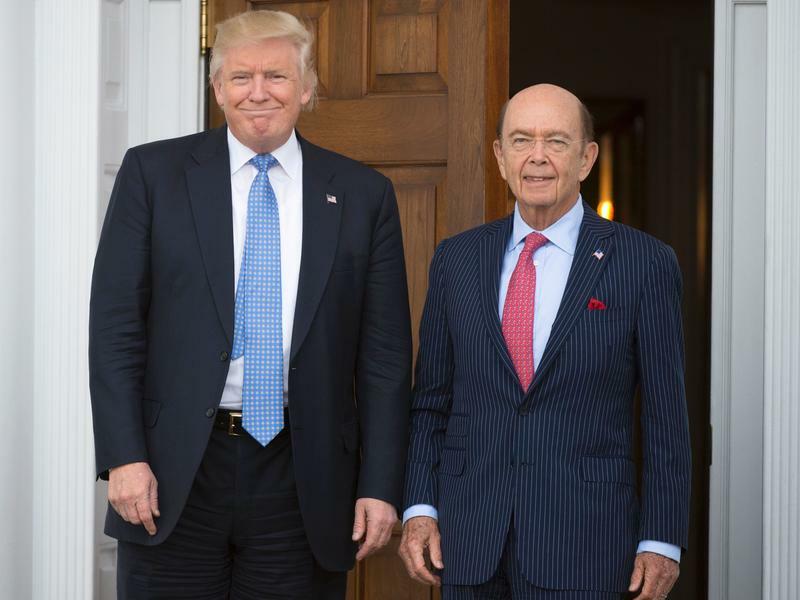 On Monday, the Senate will vote on Wilbur Ross' nomination as the U.S. commerce secretary. 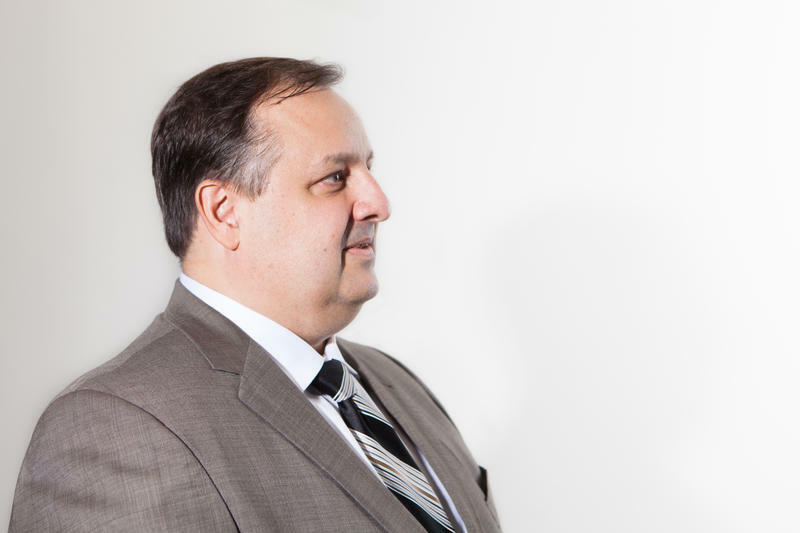 As required by the Ethics in Government Act, the billionaire businessman has reached an agreement with the Office of Government Ethics to sell off most of his holdings. A liberal advocacy group on Wednesday called upon New York State to investigate whether the Trump Organization has engaged in fraud and illegal activity, and consider revoking its corporate charter. The request is not falling on deaf ears. New York State Attorney General Eric Schneiderman provided no specifics but told NPR a charter challenge is indeed part of a broader discussion among Democratic attorneys general about President Trump's business holdings. President Trump and his companies have been trying to navigate potential conflicts and the emoluments clause of the Constitution since before he was sworn in. 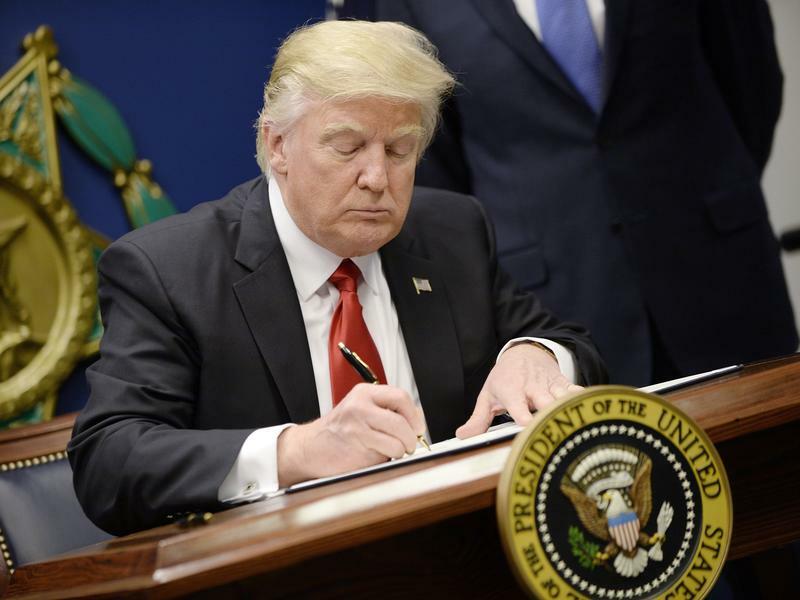 The list of questions about those conflicts continues to grow, including how Trump is adhering to constitutional rules around compensation from foreign leaders and states. 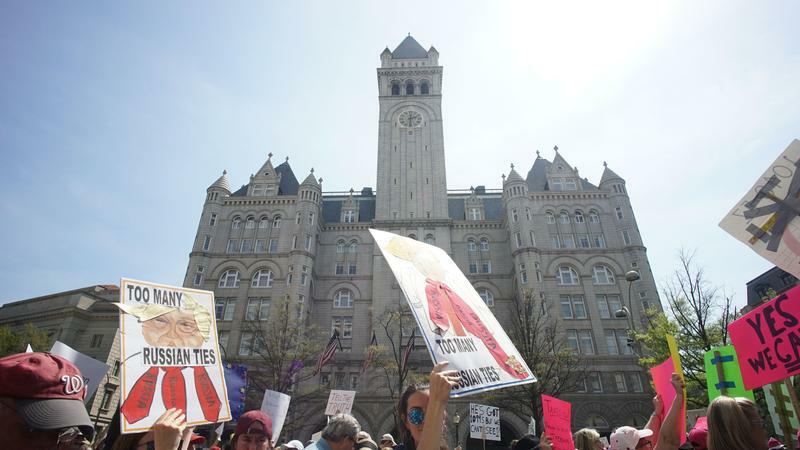 Ever since Donald Trump was elected president in November, questions have been raised about the lease he signed to operate a luxury hotel in the Old Post Office Building in Washington, D.C. The lease specifically says the lease holder cannot be a federal elected official. 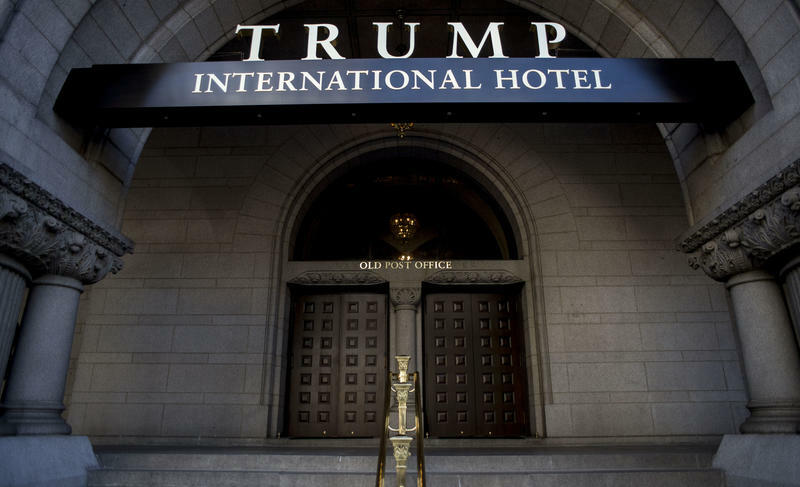 So critics repeatedly have called upon the federal General Services Administration to enforce its agreement, and make President Trump walk away from his deal to run the Trump International Hotel. 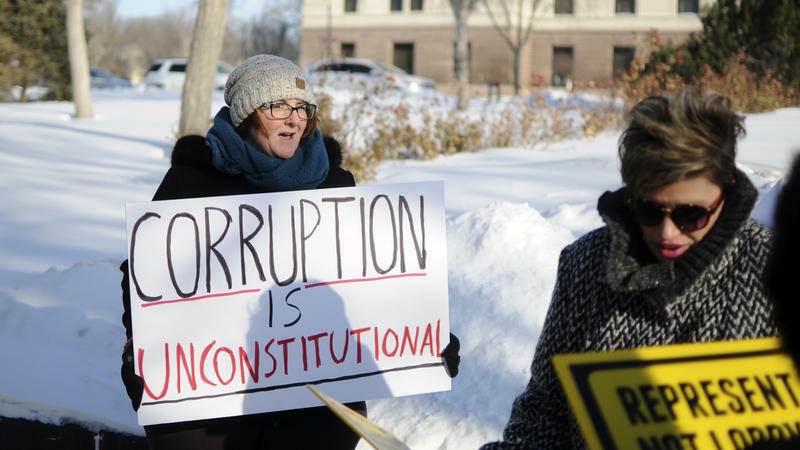 South Dakota's citizen-led experiment to "drain the swamp" of political corruption appears to have lasted less than three months. Lawmakers in the state Senate voted 27-8 Wednesday to repeal the voter-approved initiative and send the measure to the governor. The legislation was given emergency status so it would take effect immediately when the governor applies his signature — which he said he expects to do. 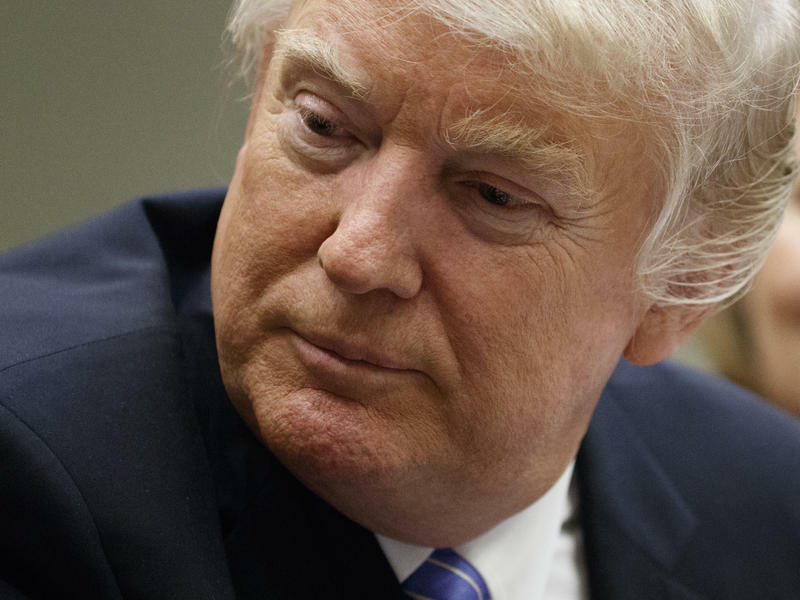 Ethics experts question whether that might indicate conflicts between Trump's business interests and his role as U.S. president.